• Are the LA Galaxy as good as their MLS record indicates? 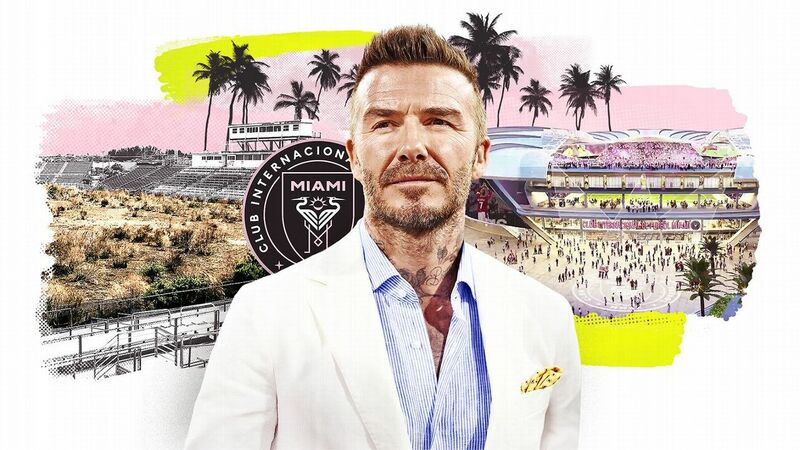 • David Beckham's Inter Miami: What's the latest with his MLS team? 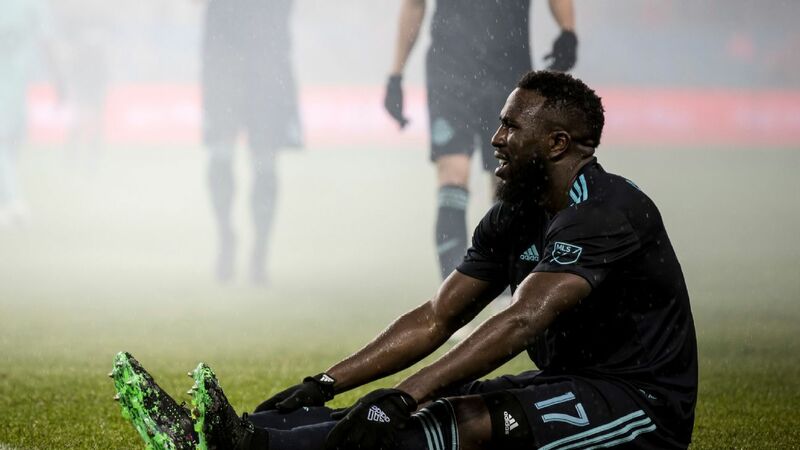 • Now what for Sporting Kansas City as injuries pile up?